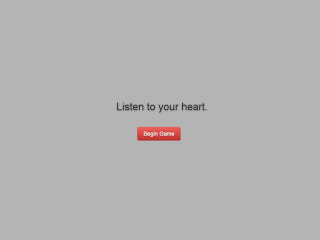 In a three man team over two full days we wrote a short text adventure game called Listen to Your Heart for the Global Game Jam ’13. I’ve always disliked text adventures which involve wading through pages of text before the next player input, matched with a horrible text parsing algorithm which is always a let down, I’ve never spent much time playing games like Adventure or Zork. Nobody appreciates a wall of text, especially players suffering from ADHD who are always looking for a TL;DR version of anything longer than a two line paragraph. 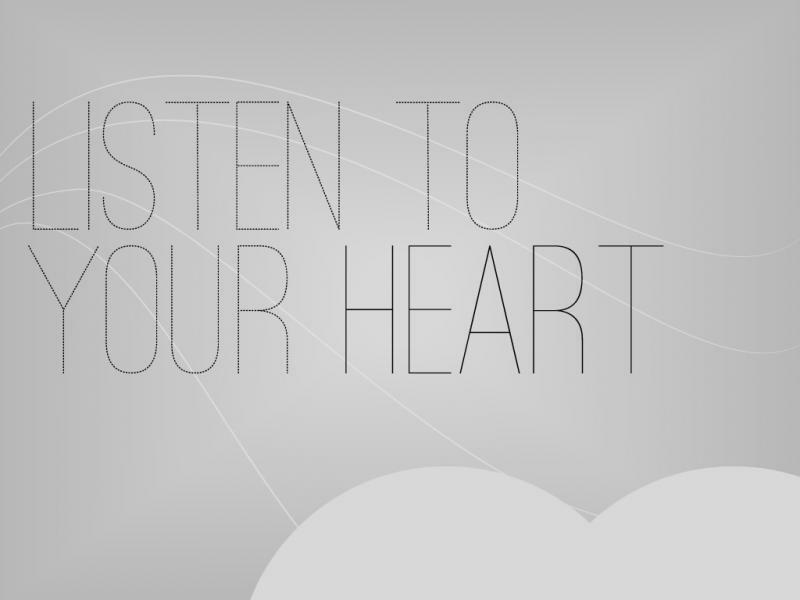 Before we get ahead of ourselves, one question that needs to be answered is – why text? With computers now capable of rendering real-time photo-realistic graphics on the cheapest of GPUs, why would a game still constrain itself to a text-only interface? Books and comics already provide quality fiction for those who want to read, but what they’ll never be able to do is quench their thirst for narrative control which is something only a game can try to pull off. Which is why a text-only game makes complete sense, text over films and animations require the reader to exercise her imagination to a great extent, something we should be using to our advantage. Animated character sprites may sometimes work against the player’s mental image of a deadly fire-breathing dragon and break that level of immersion which they originally had. 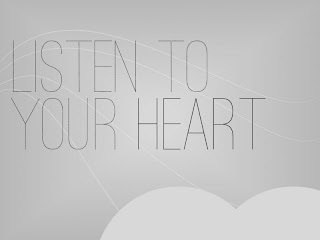 Listen to Your Heart understands most of this, choice does not make a significant or lasting effect on the story but it does try to keep the player involved by always throwing less than two lines of text on average before the next input is requested. Its a graph with nodes for text and edges for choices, all the content is scripted into it and every player takes a path that is a result of the choices they make. Its obvious that this rigid structure makes for a system that is devoid of any mechanics that could possibly produce story bits that are not prefabricated by the author, in that regard player participation is still cosmetic, the story is assembled not constructed. Procedural story generation is something I didn’t want to trouble myself with for this game, I felt that the exploration of a simple graph would be quite satisfactory when simple choices are made frequent enough to keep the players engaged. A problem that this creates is that players quickly understand that they are not in a world governed by a system that needs to be beaten, it’s rigidity is made apparent by the nature of the choices laid out in front of them, which makes player choice a chore now that they’re fully aware of the possibility space which is severely limited. 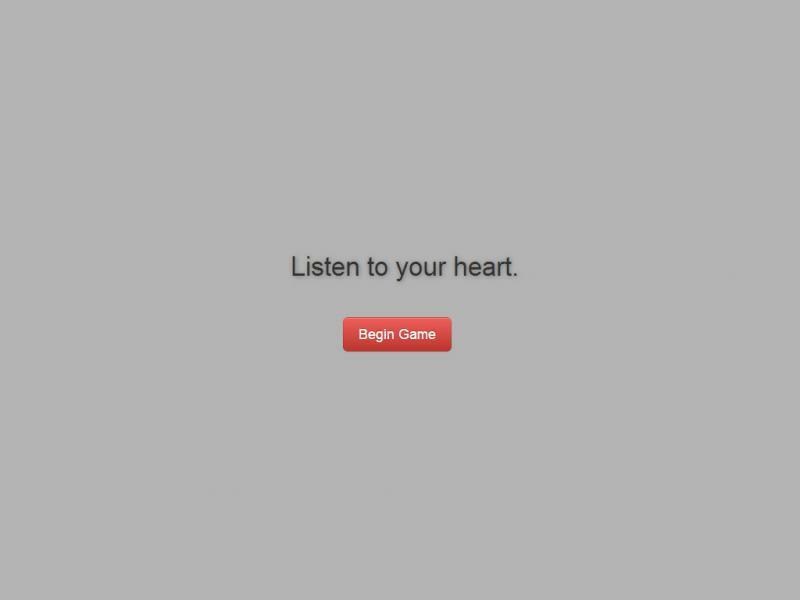 Play the game on your browser here. Feedback, comments and suggestions are always welcome, post away here on my blog or on the GGJ page for the game.